Mind Maps are not the only visual, diagrammatical, management technique that exists to help people understand problems, gain insights, and come up with practical, innovative solutions. Over the years a number of visual techniques have been developed and gained world-wide acceptance as valuable improvement and productivity tools and are widely taught and used as business development techniques. For example, the organogram diagram is extremely useful for visually displaying an organizational structure where there is a definite top-down hierarchy, necessary perhaps when an organization is large and complex. The organogram allows you to outline the structure and relationships between different members of staff. Even when your organization is smaller, it can help everyone to clearly see the hierarchy. 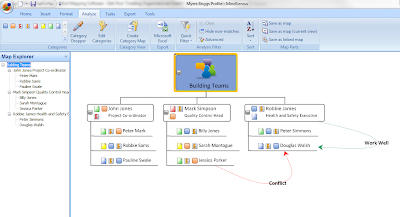 MindGenius contains an organogram view and also allows you to add information on the relationships between different people by adding categories. 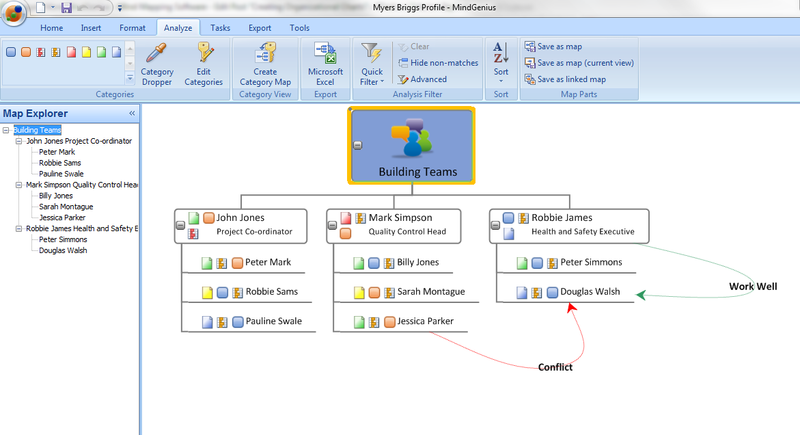 As well as this, the organogram view can be used to map out relationships between different contacts in a customer organization, by Sales Teams, or be used to map team personality traits via an established technique such as Myers-Briggs. Fig. 1: Example Sales Map outlining type of contact by category. Please click image for full screen view. Fig. 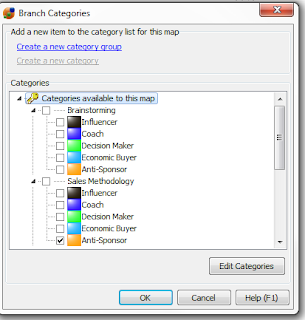 2: Categories used in Sales Map. Fig. 3: Map with Myers Briggs Personality Types added. Myers Briggs is a psychometric questionnaire designed to measure psychological preferences in how people perceive the world and make decisions. On the basis of your answers to the test, you are placed into one of sixteen types. What type you are says quite a bit about you - your likes and dislikes, your likely career choices, your compatibility with others, and so on. Again using categories, you can assign different personality traits to different people. You can also show links and relationships between people by adding mental connections, or add pictures so you know who each individual is. Doing this allows the chart, if required, to go beyond formal relationships and show how people interact together. Have you used MindGenius for this purpose? Do you want to see the features and benefits of Assistive Technology, such as MindGenius? Do you wonder how it can benefit someone with dyslexia or ADHD? Do you want to see it first before you buy but want some guidance from an expert? Maybe you need help with study skills and revision and are looking for the right tool for you? 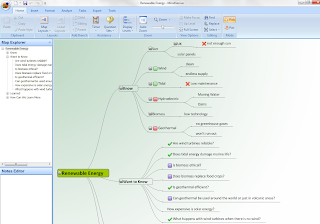 iansyst, the UK education distributor for MindGenius, offer the chance to get some hands on experience of some of the software and hardware available for people with dyslexia and other disabilities, including mind mapping with MindGenius. Contact us for November dates. Pre-booked morning and afternoon sessions with Assistive Technology Specialist are available. Preview days are free of charge. Please let us know when booking which type of Assistive Technology you are interested in seeing, so that we can endeavour to make it available. For further information, visit http://www.dyslexic.com/. This month we looked at how organizational charts can be created in MindGenius to show an organizations hierarchy or the types of people in an organization and their relationships. This is done via an organogram. However, there are other layouts in MindGenius, each suitable for a different process and this month's Hints and Tips will focus on how and why these might be applied. Please click on image for full screen view. To select a different layout for your map, go to the Format ribbon and select map layouts. You will then see a selection of visual representations of how your map will look. Change your map layout by clicking on the one you want to use. Additional layouts can be found under "More layouts." Map Diagram - Traditional mind mapping format which is ideal for brainstorming sessions, traditional mind maps, initial thinking or exploratory work, developing and structuring your thoughts, making them visible and communicating them to others. 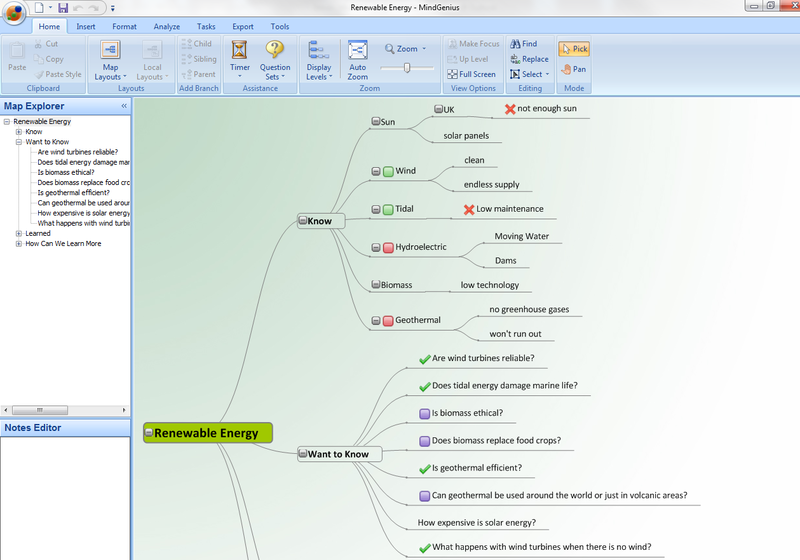 Output Tree – the one most commonly used in the MindGenius offices, for readability, use of white space, and acceptability to other users not familiar with mapping techniques. This acceptability comes from the way the Output Tree is read i.e. left to right and top down, falls naturally into the way that people normally read. Ideal for presentations, task and project management. Outline – for preparing reports, document outlining, thesis. Know, Want to Know and Learned, or K-W-L is an approach that can be used in lessons to focus attention, help students with listening skills and help keep students interest and is sometimes extended to K-W-L-H, with the last “H” standing for “How can we learn more.” The technique is often used along with reading materials or film which helps students to reflect on what they already know and what they would then like to go on and find out. There are many different ways to undertake this technique which would all have their own advantages but by projecting using a whiteboard, we have found you can apply this technique electronically, helping to visually engage your class and allowing you to use an interactive whiteboard to get all students involved. You can brainstorm ideas with your class that they associate with a topic and these can be recorded off the “Know” branch. Once you have exhausted your classes’ ideas, you can move onto asking the class “What they want to know” about the topic. These are often recorded as questions rather than statements so students can see they have found out the answer. At the end of the session, after the class discussion, you can then discuss what they have “Learned” and how they can learn more ie by looking at other texts or online resources, or for homework. 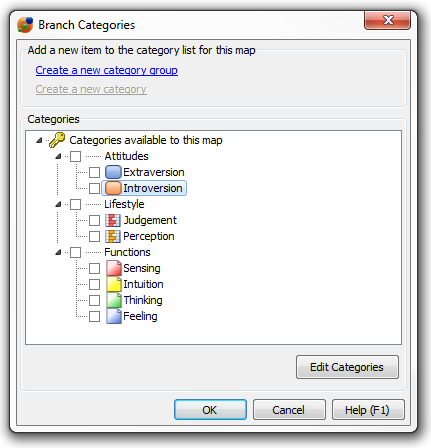 You can then categorize your ideas to note which topics in the “What they want to know” branch have been answered. After reading the text and "learning" the material, you can then go back to the "K" column and see if any of your prior knowledge was incorrect. Mark any that are incorrect with a category. Then go to the "W" column and categorize any of your questions that the text did not answer. These can be noted for future reference, or again for homework questions. We know from customer feedback that MindGenius has been combined with a whiteboard and used in the classroom for interactive learning sessions. A wireless keyboard can be passed around and class members can take part. By logging the feedback and thoughts of pupils in a map they can see their contributions and feel compelled to interact. Harry Hughes, former Deputy Head Teacher at St Andrew’s High School, recognized this method would help him create an effective foundation for getting pupils interest and attention in anger management classes. Doing this helped the students become involved and engaged in classes again. Have you used MindGenius in the classroom in this way? 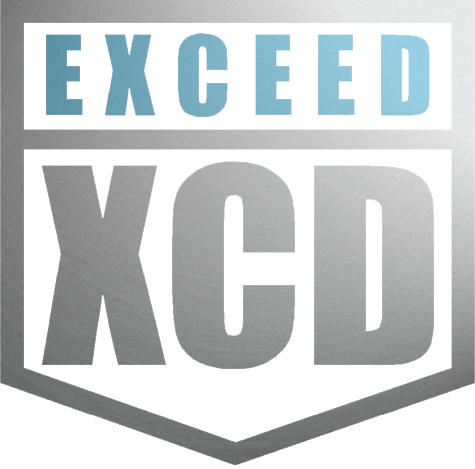 Tim Wigham is a Performance Coach and Project Manager with Exceed: He uses MindGenius with his team to capture observations and reflections after an operational section in the oil field. An operational section is a specific phase in the operational sequence which can last several days and includes complex tasks, technical equipment and significant cost. Fig, 1 Map created after an operational section. Please click on map for full screen view. In the past, Tim would have used a MS Word document to try to undertake the same process. He feels that MindGenius improves upon this by helping everyone to understand the thread of discussion and how different ideas are linked. He believes that MindGenius facilitates creative brainstorming and random feedback which can be subsequently organised in seconds, to help structure the observations received. See the example map above.